Since the opening of the exhibition Celebrating Libby Glass, 1818-2018 many individuals have wanted to tell their stories about a cherished bit of glassware, and now here’s their chance. 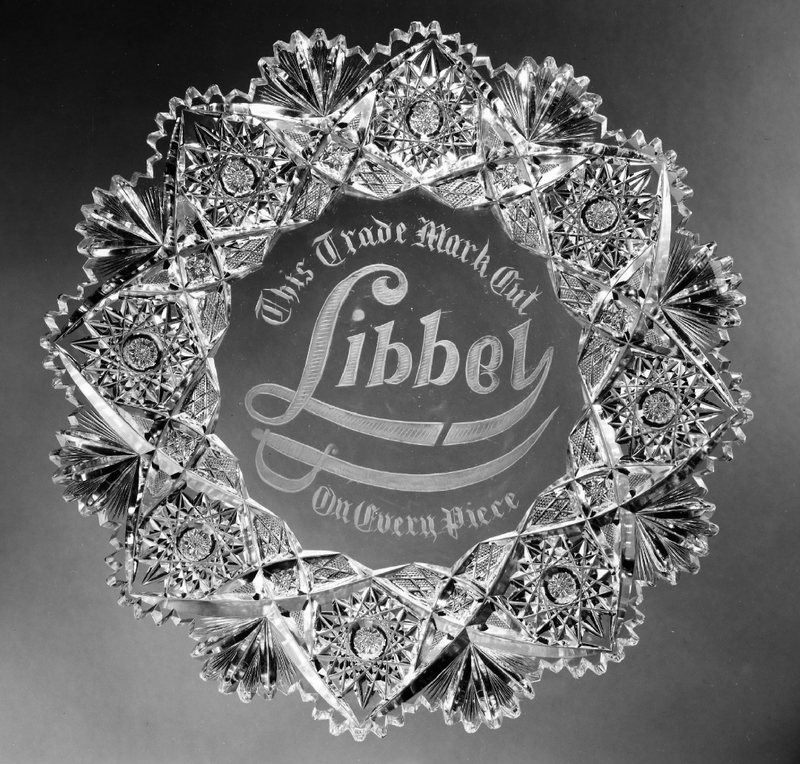 Event attendees are invited to bring one Libby-related object to talk about. Stories will be videotaped (up to 4 minutes), so participants are requested to register for a 10-minutes time slot at www.toledomuseum.org. The resulting stories will become part of TMA’s archive of information related to its glass and decorative arts collection.